Are you looking for comprehensive dental care that takes your oral health and wellbeing into consideration? At Duncraig Dental Care in Perth we have a detailed understanding of how the mouth works and interacts with your body; as such, our dental treatments focus on achieving the best results for our patients, so as to benefit their smile and wellbeing. We offer treatments that specifically focus on improving the appearance of your smile, along with treatments that restore the ability to eat and smile, however we want our patients to receive results at both ends of the dental spectrum. 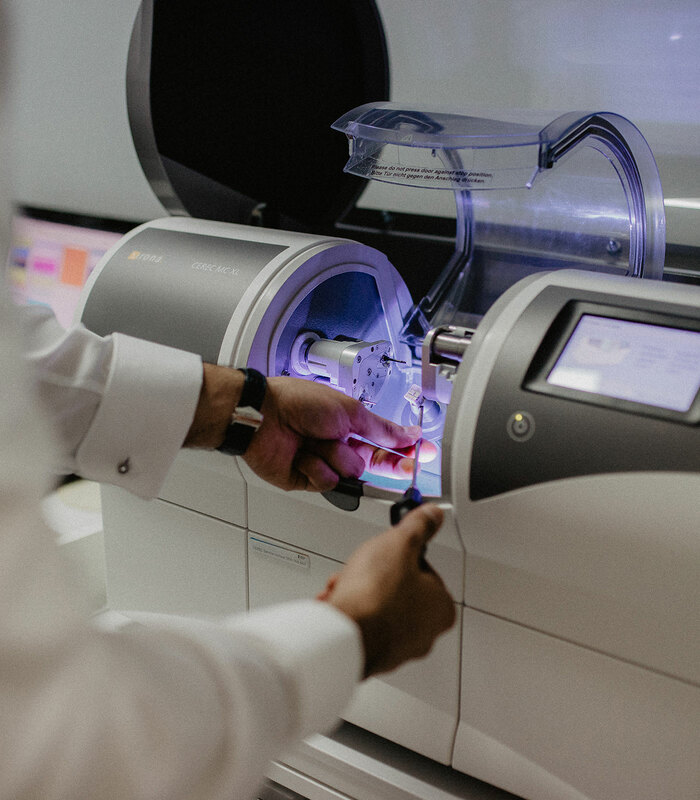 To ensure that our patients can receive treatments that suit their unique dental needs, we strive to provide a wide spectrum of dental treatments. Our comprehensive treatments can be tailored to suit your unique dental desires and we will work with you diligently to offer you quality treatments in order to achieve these goals. We want you to visit our practice with confidence in our ability to help you regain your oral health and achieve dental results that you can be proud of.